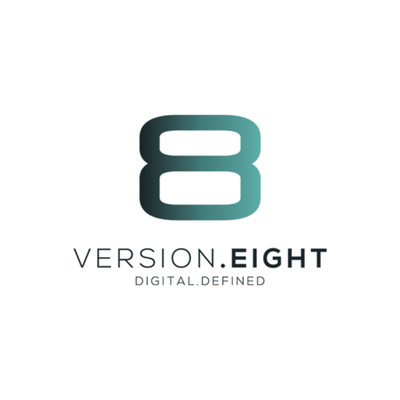 Version Eight is a performance and ROI driven digital marketing agency in Gauteng offering: SEO, Social Media advertising, PPC and Lead Generation services. Have you been itching to start that side-hustle of yours? 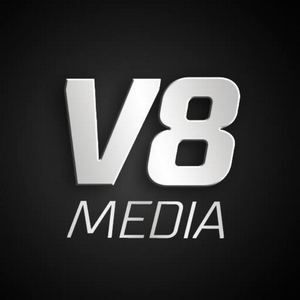 Maybe you are a small business owner looking to improve your online and social media marketing? Either or, you are at the right place! Facebook and Instagram Stories - More Leads, Lower Costs?? With the newsfeed becoming so competitive, both on Facebook and Instagram, stories look to be the next best thing when it comes to lowering your overall lead costs and spiking engagement. In this episode, you’ll hear mixed results about stories, based on what we’ve seen in the agency after experimenting with them for a couple of our clients. I Dive Into a Few Crucial Things Namely: • Results differ according to the industry or market you’re in with other factors like the age group and demographics playing a key role • I speak about the differences in lead costs between two differing sectors • Where the higher engagement comes from and why As you’ll hear, I use the example of one client who is in the education space vs another in the health and fitness sector. Where one focuses on parents (25 - 45 years old) while the other a health club with a much broader age group (18 - 55 years old); the responses to story ads are different with young Millennials and Gen Z responding more to the story ads from the fitness space. Yes. Not everyone is as excited for stories as this younger bunch. The reason for this as you’ll hear is in the ‘story’ I tell (pun intended), about the mode of communication. Take as an example the way you might communicate with your grandmother (if she’s as traditional as mine), you’ll know the best way to get a response from her is face-to-face conversation or a phone call rather than a Whatsapp or voice note - right? The younger generation, however, is more adoptive of such popular features as they love telling stories and tend to relate better to brand stories in this way when they see them. If stories aren’t working, it might just mean the audience isn’t a perfect fit for them at the moment. There are so many excellent ways that social media allows brands to market on the different channels, but it does come down to testing, knowing your audience and trying different methods to reach them. Just because stories didn’t necessarily work in the education space, doesn’t mean a similar strategy won’t work ten years from now when Gen Z are the ‘new parents’ on the block. Stories are hot right now and worth a shot, if we never tried them for the health club, we wouldn’t have seen the R20-25 lead costs. Hope you enjoy the episode. Feel free to reach out to us and let us know what you thought of the podcast. Here are 8 burning questions people have about Facebook marketing.